I dont know how to code , can I attend? Do I need to have a team before the day? How will teams be formed ? You come, network , talk to anyone you like their idea and form a team. I have an idea, I don’t have a team , can i attend? Yes, come pitch your idea , and find a team to build thing together. I don’t know anything about programming , can I attend ? Yes , you can attend, many teams will need other skills than programmers only. Yes, there is a special preference for ladies in tech. Are they going to accommodate us for the two days ? The hall venue will be open 247 , its a marathon . so, GET READY..!!! How do I get a team ? How can they link me to a team? There is no need to get linked to a team , just be there on the first day and there will always be a team you like to join and likewise a team that will like you to join them. What if no I can’t find a team ? Identify one of the mentors and if there are other people like you without a team, you all can form a team. its all about solving problem. Will the prize be given instantly ? Yes ,most of the prizes will be given instantly. If your team is progressing into a company or growing into something bigger , it may require series of meeting with the body that is sponsoring you. There are many other packages to be won and everyone will win something. What is the specific problem we are solving? 3. 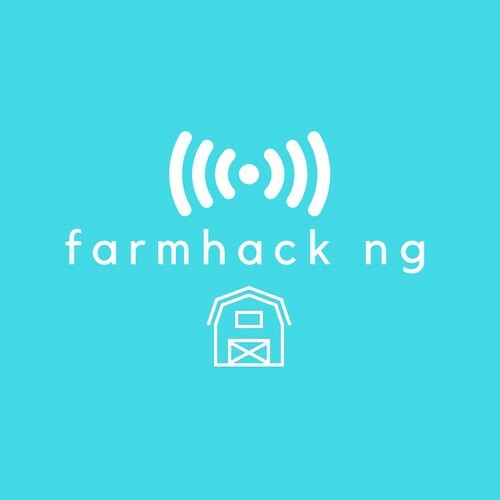 Helping farmers (either in farm settlements or private) scale using data and analytics. Where do we get the funding for proposed project to exhibit as some ideas require money ? We all know that 2 days is a very short time to execute a project. All you need to build in those days if you can’t come with an actual product, is a prototype.